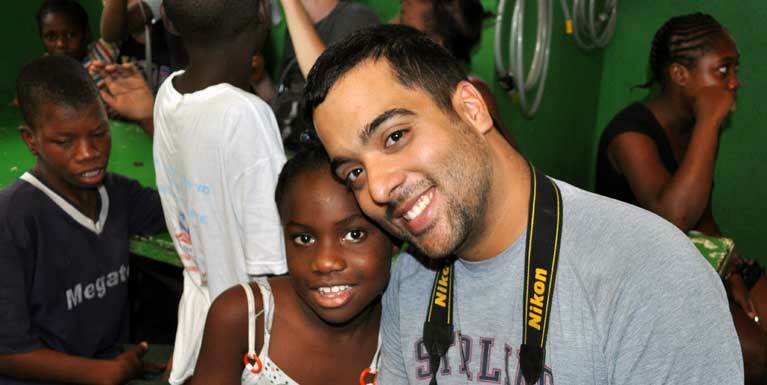 "Haiti was a complete eyeopener for me. 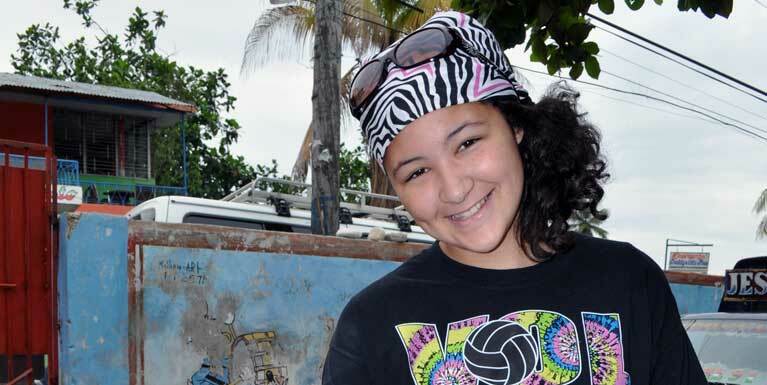 This was, by far, the hardest yet most gratifying mission trip that I have ever been on. Three key things came out of this trip. One, i finally was able to conquer my materialism and find a new found joy and appreciation for the things i had. We are blessed beyond any measure and it's sick how greedy we all are. I am now a content person. Praise be to God. The second thing i took away from this trip was love. I fell in love with the people of Haiti, especially the little kids. Their smiles and sparkling eyes will never leave my mind. I was so blessed to be able to show them a love that they have never felt before. The last thing i took away from this trip was the concept of serving. I have always known that serving was a good thing, however, i had never fully developed a servant-heart. Well, I finally developed my servant-heart and i want to serve people wherever i go. Jesus Christ came to serve and not to be served. I want to exemplify Christ and his servant-like heart. I am forever changed because of Haiti. If you ever have a chance to go to Haiti (or any third world country for that matter) please take up the opportunity. We live in a fallen and broken world, so how about we stand up and LIVE LIKE JESUS TODAY!" 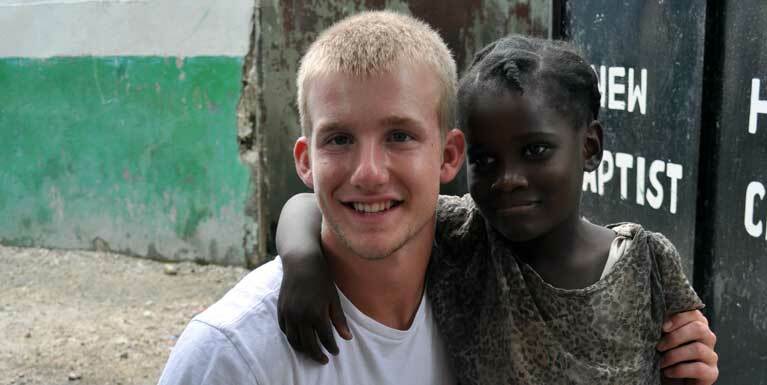 The trip to Haiti was one that has changed my life forever. Not a day goes by that I don't stop and think how the kids, who stole my heart, are doing. I wonder if they have eaten, bathed, or have even been told "I love you" by one of their family members. The impact they have made on my life is so extraordinary and will stay with me forever. Within only eight days I have seen so much of so little. The way they live is heart breaking. The damage that has been done by earthquakes, hurricanes, and mudslides is indescribable. The best way for me to attempt to describe it would be by saying: it looked as if a war was taking place throughout the country. Although they continue to struggle through day to day life, their hope for a better tomorrow still remains. I have always wanted to travel as a missionary and this trip has me 100% sold on it. I want to return to Haiti and one day see these children again. The way they welcomed us into their lives and communities showed me that they really needed help and to them, we were exactly the help they were looking for. The Haitian children have touched my heart in so many ways it is hard to explain. 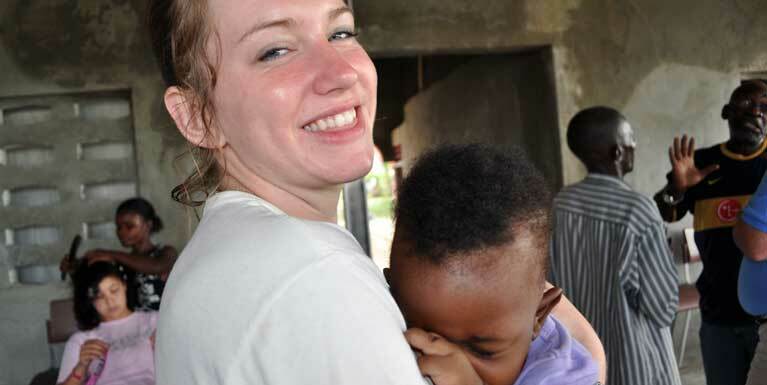 Haiti was the scariest, most fulfilling trip of my life. We had seen footage of TV about the earthquake's devastation, but until we arrived in Port Au Prince I really had no idea how bad and how widespread it actually was and unfortunately still is. Even though there was destruction everywhere we looked, the people were just amazing to watch. They were dressed in the cleanest clothes and evidently took a lot of pride in themselves. The schools and orphanages really hit me. The teachers and administrators were really trying to help the children learn so they could have a better life than their parents. In American, we do not realize how blessed we have been for as long as I can remember. We take for granted things that the Haitians will never get to experience. My prayer is that we will never forget the people and the situations we saw in Haiti and that we will work to contribute to helping the people climb out of this hole Satan has put them in. Thanks Live Like Jesus Today Ministries for allowing me and my family to be a part of this and we hope to go somewhere again next year. 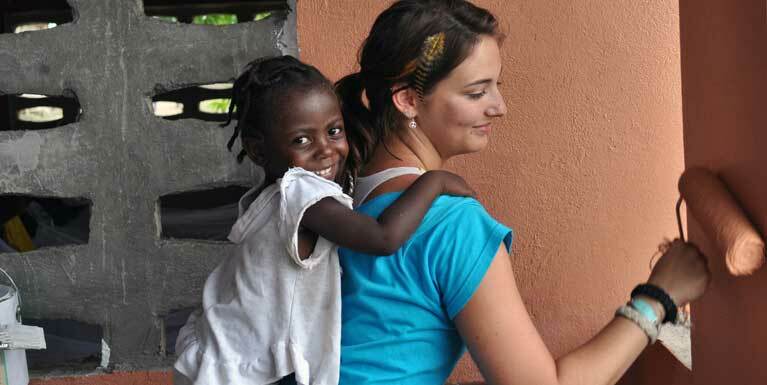 Haiti was a life changing trip, and one that forever changed my heart. Seeing and experiencing another country, especially a third world country, has made me tremendously more thankful for what God has blessed me with. Through Haiti my prayer life has become deeper; furthermore, drawing me closer to God. For about a year and half I have known that I want to become a missionary doctor. I had yet to experience what that really entitled and meant. Looking out and seeing the mountains of Boyer, and playing with the kids in the town, brought an indescribable peace to my heart. From that moment on I knew that being a missionary doctor was not only my desire, but Gods desire for me as well. Haiti was the trip of a lifetime. I give God all the praise for opening doors and allowing me to go. 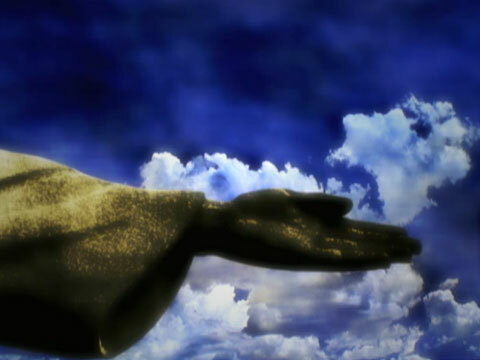 I opened my heart, and God took hold of it. 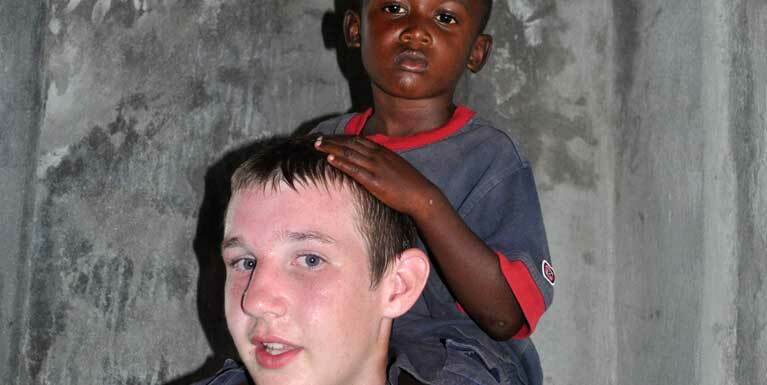 I feel that Haiti was just a small step in what God has in store for me, but I will never forget the trip. It was the first step in the right direction for the rest of my life. 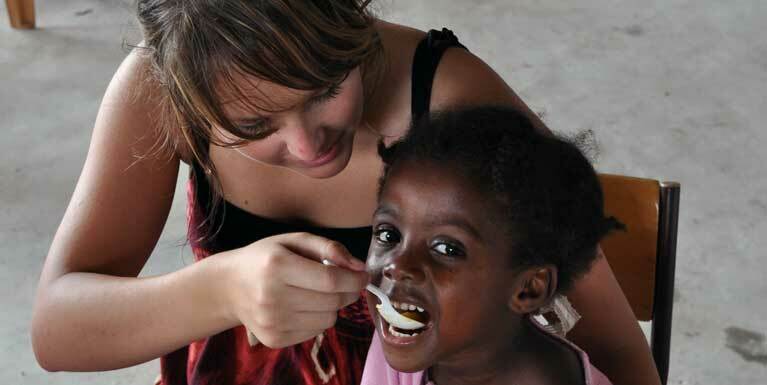 Haiti touched my heart deeply, and it is my prayer that I touched the Haitians lives as well. Haiti was God's way of calling me to do His work. When you find yourself in that situation, when people of different cultures all come together to serve and love the same God, you begin to have a greater understanding of eternity and what it is that we are really put on this earth to do and that is to spread His love! I strongly feel the desire to do missions for the rest of my life. Haiti was just the beginning! 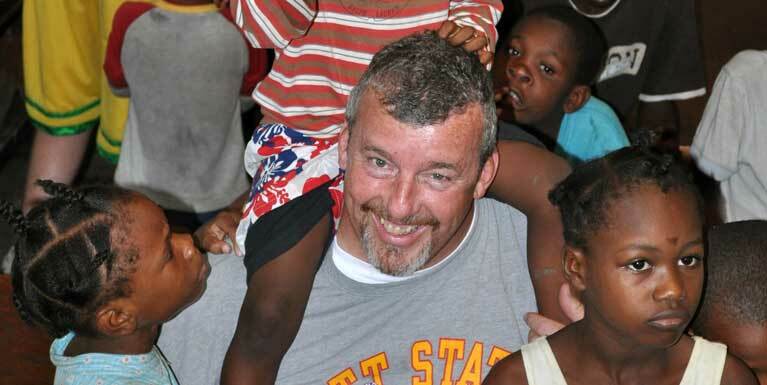 The biggest thing I learned in Haiti was to seek Jesus and make Him the most important thing in your life! Also never get caught up in worldly things and material things like sweet trucks, big houses, and the best in clothing. In the end it doesn't make a person happier or a better person. I knew when I went on this trip that I was wanting to do mission work in the future, but this trip set it in stone that God wants me to be doing mission work! The poverty and sickness just really spoke to my heart and made me want to do anything and everything for them. I was inspired by the variety of God's beautiful Creation! I have been amazed on both trips to Haiti the impact we can have by simply sharing the Love of Jesus! Haiti was an amazing trip, I'll be forever changed. I could not have picked a better team two go with. I loved every moment we were there! I especially loved our time in Boya. Spending all that time with the kids was wonderful. It didn't matter if you spoke their language or not. Love is universal but I think we forget that sometimes. — The heart of God from Genesis to Revelation is a heart of missions! — It's not whether we should say: "Should we go?" This is not an option, IT'S A COMMAND! — We need to repent and pray for a spiritual awaking for our nation and the church! — A sick church cannot save a lost world! — God has a way to build His church with or without us! — We want people to find a treasure, and that treasure is GOD! — Joy is found when you receive something precious! — We must fall in love with God's GLORY! — The GLORY of God needs to break out! — We want a little bit of Heaven to break into our churches; "Thy Kingdom come thy will be done on earth as it is in Heaven!" — JESUS IS THE ANSWER! Join Live Like Jesus Today Ministries in changing our hearts and others for the Kingdom sake! — LIVE SIMPLY, LOVE GENEROUSLY, CARE DEEPLY AND SPEAK KINDLY!! !